So wait, how is this even possible right? Ray tracing is only supposed to be possible on Nvidia’s 20-series of GPUs! 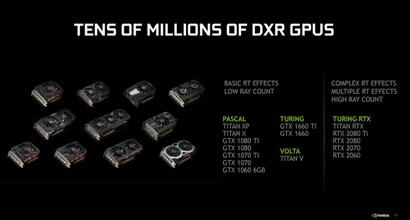 Those are GPUs based on the Turing architecture that start at $559 and go well past $1,800. 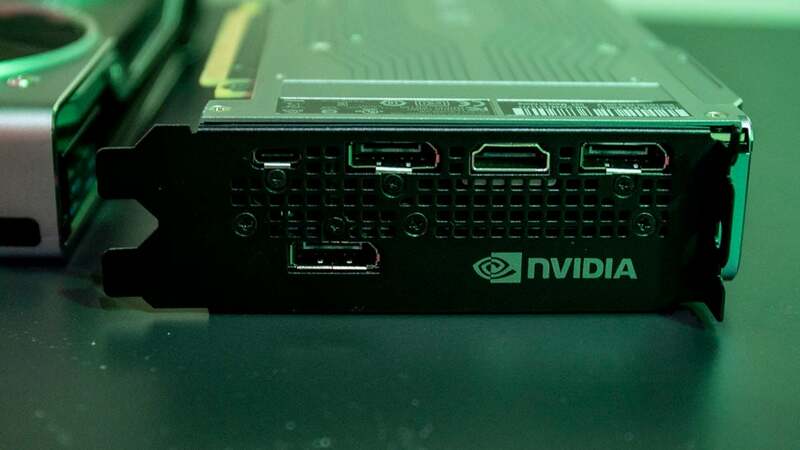 They have lots of fancy components in them that other GPUs do not and Nvidia has spent more than six months preaching the gospel of Turing and the 20-series and how it will revolutionise the way our games look. But now anyone with a 1060 6GB can get ray tracing? Yes. Yes, technically that is true. The only games that will support ray tracing on Nvidia’s wide range of GPUs are ones built using an extension of Microsoft’s DirectX 12, DirectX Ray Tracing (or DXR). Provided a game is built using DXR is will be able to do some element of ray tracing on the supported GPUs from Nvidia. But how much of a struggle? That remains to be seen for some of the less powerful GPUs Nvidia ships. 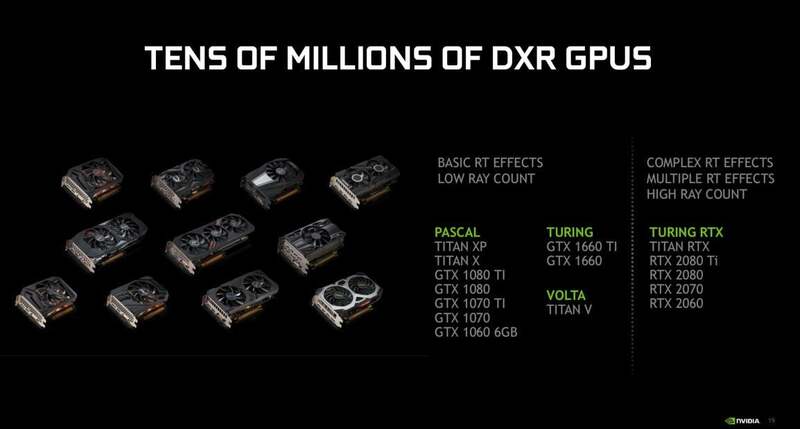 Nvidia only divulged numbers for the 1080Ti. DIn Battlefield V, a 1080Ti at 1,440p resolution supported ray tracing while churning out 50fps. In Metro Exodus it plummeted to under 20fps. Nvidia claims a 2080 at the same resolution did over 70fps in Battlefield V and over 60fps in Metro Exodus—a far sight better than the 1080Ti. So expect even less stellar performance from the 1070 or 1060. Thankfully ray tracing is a setting that can be toggled just like hair effects, so if you don’t want your GPU to take the hit in performance for a few neat reflections on shiny cars you don’t have to. The fact is ray tracing is not something most game developers have really gone all in on yet. There are so few GPUs that actually support ray tracing it doesn’t make sense for them to devote a lot of resources to it. But adding ray tracing support to the bulk of GPUs in computers today is a different story....at least Nvidia is hoping it is. The company claims that this new support wasn’t a reaction to the lacklustre sales of 20-series GPUs. “We’ve always had a vision of enabling it,” Walker said. The announcement appears to only be coming today because the Game Developer Conference will start in earnest tomorrow in San Francisco, and thousands of game developers will be descend on Moscone Center to learn figure out what the next generation of games will look like. With Nvidia hosting large ray tracing sessions every single day it is clear the company wants those developers to start seriously thinking about ray tracing. Know more about ray tracing and game developers’ burgeoning relationship with it? Email me at [email protected] or hit us up securely via Secure Drop.